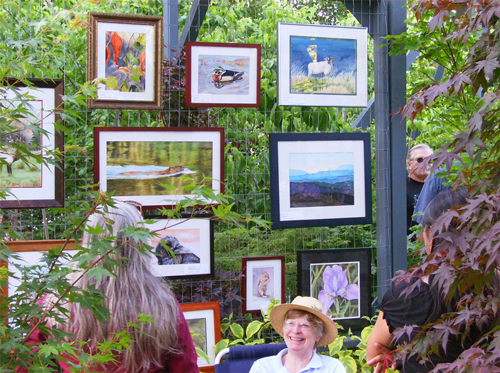 Spring and fall are the best times to plant lawns in Trinity County. The milder temperatures allow those little grass plant roots to get established before the heat of summer arrives. To help you be successful with your new lawn, here’s a step-by-step lawn planting guide. Prepare the Soil: Till your planting area, removing any sticks, rocks and weeds. 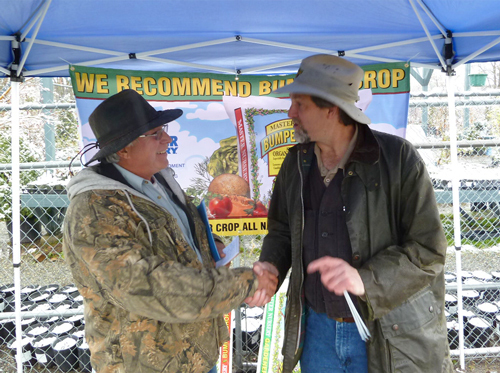 Work in an organic soil builder if your soil is poor. 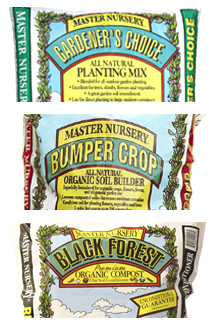 Bumper Crop, Gardeners’ Choice, or Black Forest Compost all work great. 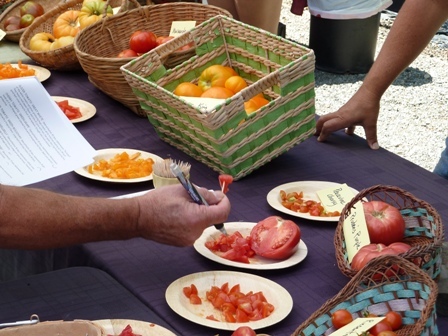 We can help you pick the amendment that will be right for your soil type. 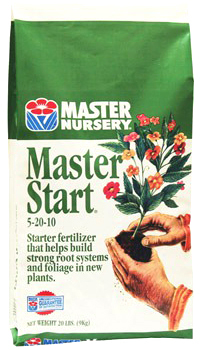 Fertilize: Add a starter fertilizer like Master Start or one of our organic blends and till it into the soil with your amendment. This is the best way to get these nutrients essential for strong, healthy roots are available in your lawn’s root zone. Level: Level out the new lawn bed — raking, rolling, and removing any additional rocks and debris. We’d be happy to loan you a roller. Water: Water the lawn bed to help it settle. If you see any low spots, now would be the time to fix them. 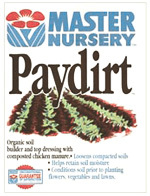 Protect: Finish off your planting by covering the seed with a top dressing of Paydirt to help keep moisture in and hide the seeds from pesky birds. Care: Keep your seedbed moist with frequent, light watering until seeds germinate, usually about two weeks. Mow: Your new lawn should be ready for its first mowing when the grass is about 6 inches high. Make sure not to mow it too short — 4 inches high should be just right.